Currently if you want to order takeaway and pay online via PayPal - your options would be to order from HungryHouse.co.uk. 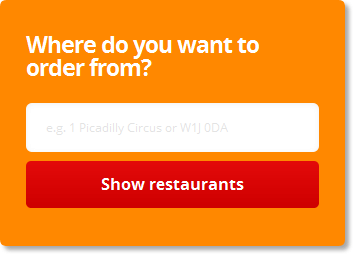 They currently have a selection of over 6 thousands takeaway restaurants in UK with almost all of whom will accept online payments including PayPal. If you're looking for pizza then Dominos Pizza or Pizza Hut both also accept PayPal. To order food online and pay with PayPal please click the link below to proceed to takeaway.com website. There might be some small and local takeaway websites accepting PayPal that we don't know about. Please send us a message and let us know.